Allan is married to Kim and they have two children: Leland and Christy. 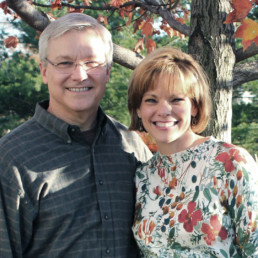 Allan has been in pastoral ministry in Northern Virginia since 2008 and has an M.Div from Reformed Theological Seminary. Nick is married to Julie and they have one son, Levi. 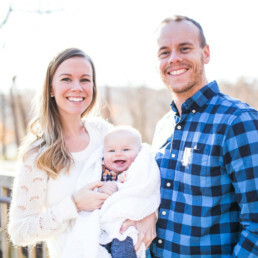 Nick has been in pastoral ministry in Northern Virginia since 2009 and is currently working on his Masters in Biblical Studies from Dallas Theological Seminary. Joe is married to Misty and they have one daughter, Samantha. Joe is a writer-editor for several Christian organizations including The Gospel Coalition, the Ethics and Religious Liberty Commission, and the Acton Institute. Joe is also the author of How to Argue Like Jesus, the NIV Lifehacks Bible, and the Life and Faith Field Guide for Parents. 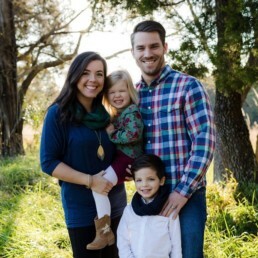 He is currently working on his Masters in Theological Studies from Midwestern Baptist Theological Seminary. Monte has been married to Lori for 36 years and they have two sons who are married with 5 grandchildren. 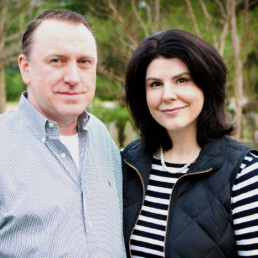 Monte and Lori have lived in Northern Virginia for 24 years. 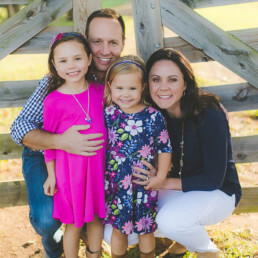 Monte is currently the Director of IT for StateScape in Alexandria, VA.
Jamie has been married to Erin for 10 years and they have two daughters: Emily and Avery. Jamie and Erin have lived in Northern Virginia since 2001. Jamie is a Principal at The Carlyle Group based in Washington DC. 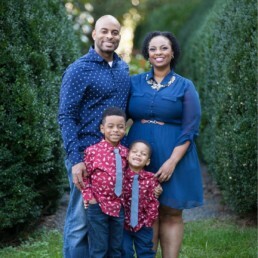 Lisa and Jason have been married since 2009 and have two children: Luke and Levi.